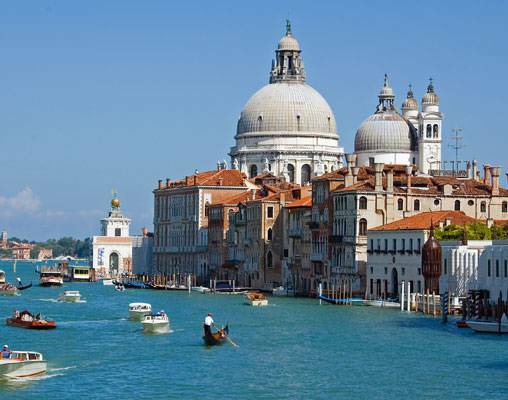 Stroll through the romantic city of Venice before you board the exquisite Venice Simplon-Orient-Express this evening. Enjoy a delicious meal and then retire to your cabin for a good night's sleep. 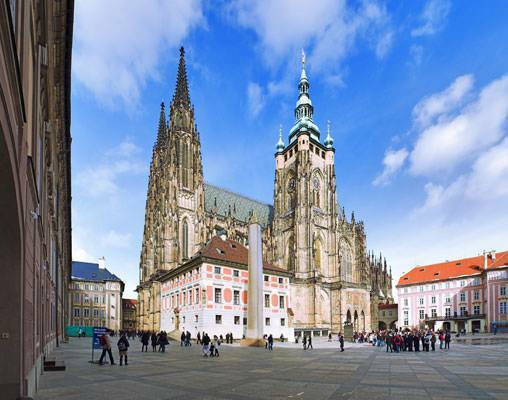 Relax on this route that takes you through Northern Italy and the Czech Republic before you arrive in Prague. 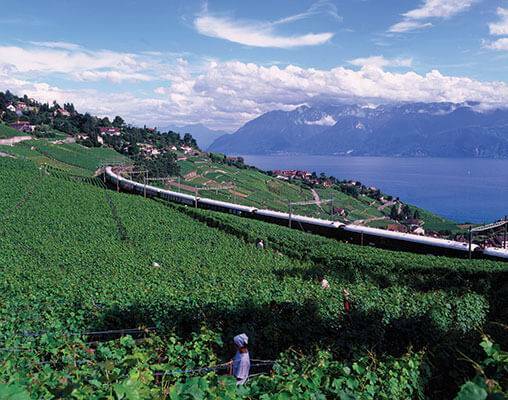 Enjoy gourmet meals and incredible scenery on this lovely European journey. Enter your details below if you would like to be notified when 2021 dates and prices are available for Venice Simplon Orient Express - Venice & Prague. Prices are land-only, per person based on double occupancy. Single pricing is available. Please contact a rail specialist for details. Prices are correct at the time of this web page going live; however are subject to confirmation at time of booking. Pricing is based on rate of exchange on 4/1/2019, and can vary based on the exchange rate at the time of booking.